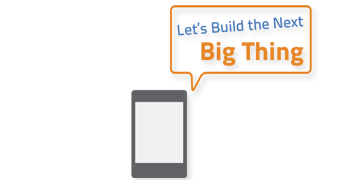 We build engaging, business-class applications for your web presence and mobile devices. Media-rich content and mobile interactivity is converging more and more with traditional application development techniques. We specialize in building memorable and hardened media-rich applications that are easily consumed across the Internet, mobile devices or cloud environments. We are expert in delivering web applications on bullet-proof hosting platforms that are highly-available, secure and scalable. Correlative partnered with HealthCare Chaplaincy Network to develop a professional online community for chaplains and healthcare providers implementing spiritual care within their practice. The Chaplain Connection® is a comprehensive, online resource center to inform, support and enhance the chaplaincy practice. 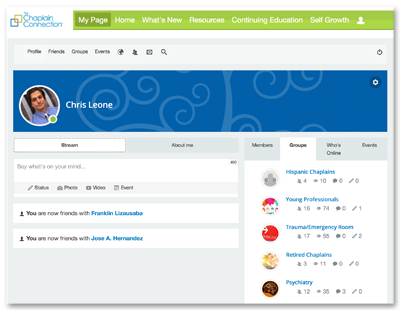 This online community employs familiar social media tools to provide members with access to educational resources, webinars, manuals and documents relative to their practice. Members may join a community of peers who can help support their practice and gain access to resources and programs tailored to amplify the reach and visibility within their institution. 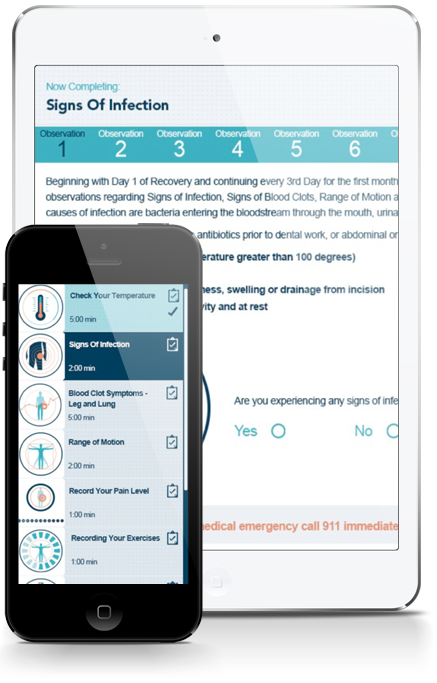 Through individual patient care plans, the OrthoCare Program engages the patient with robust pre-op educational content and preparation tools, patient reminders and symptomatic observations all tied to a customizable alert escalation and notification system and delivered via a multi-device, digital platform.